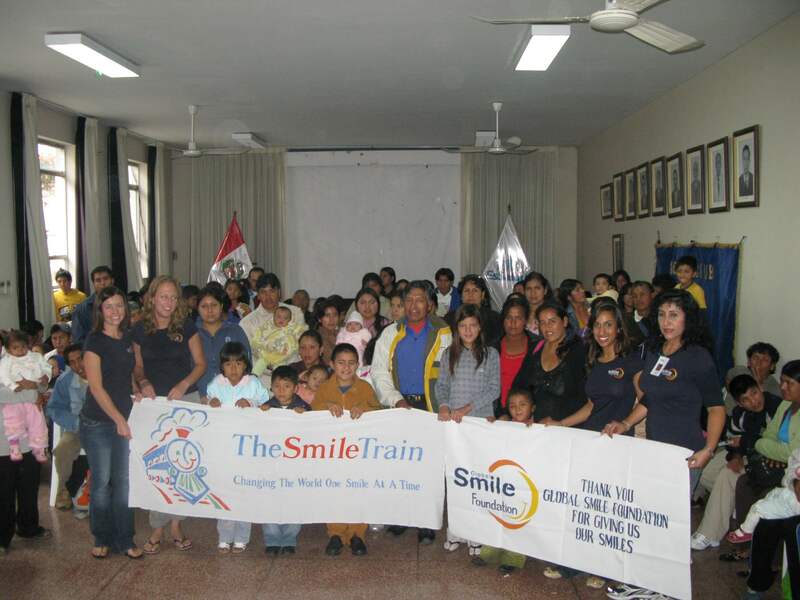 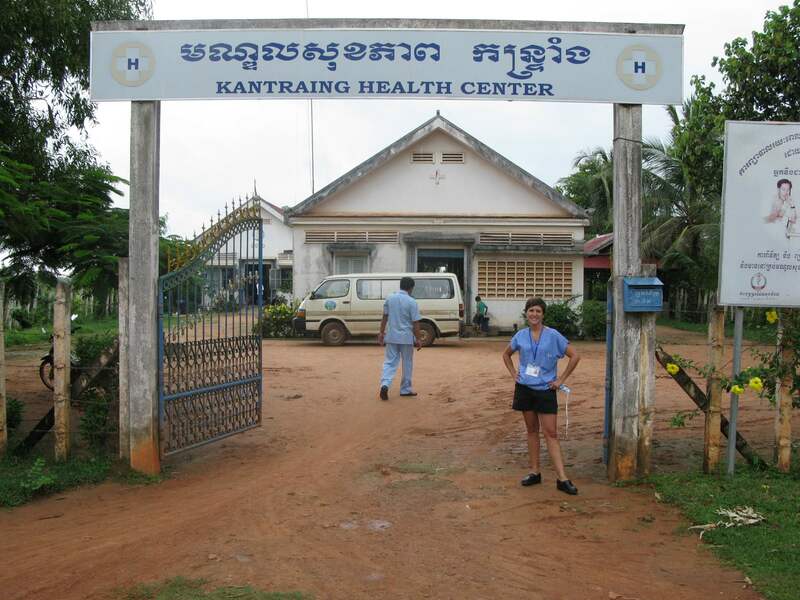 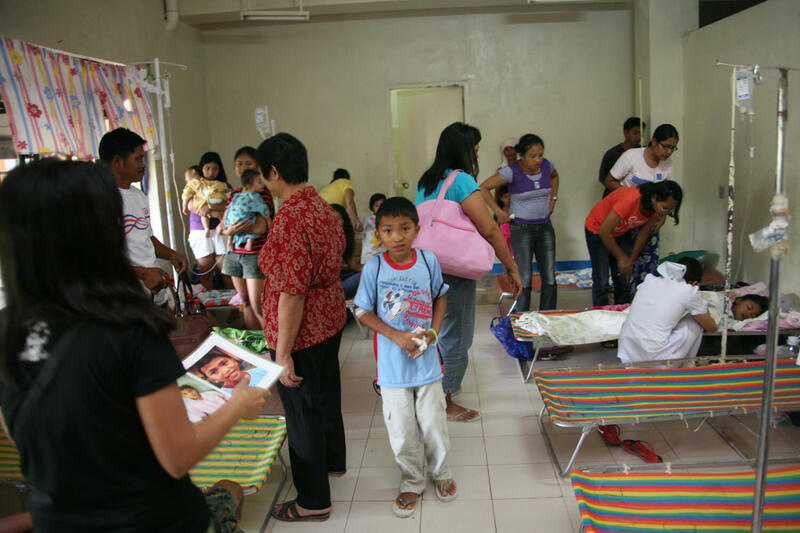 Giving back to the community on a global and local level is what our practice is all about. 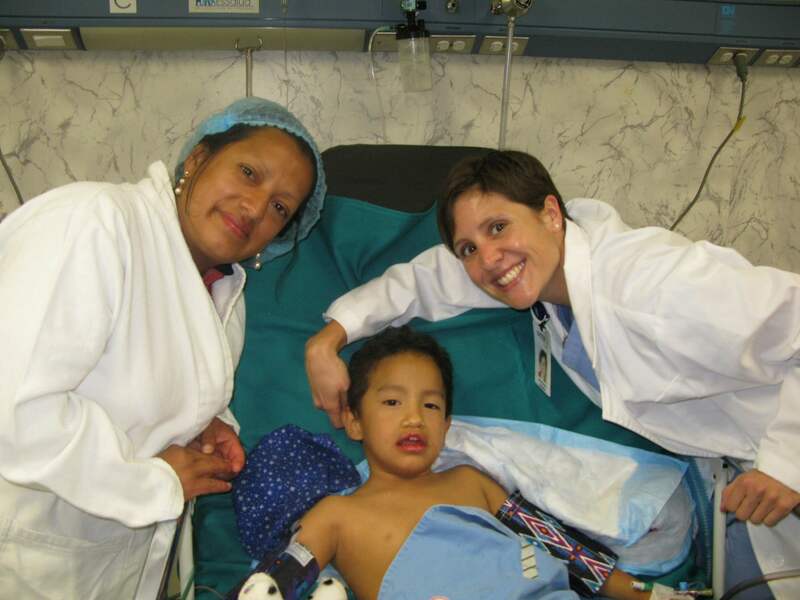 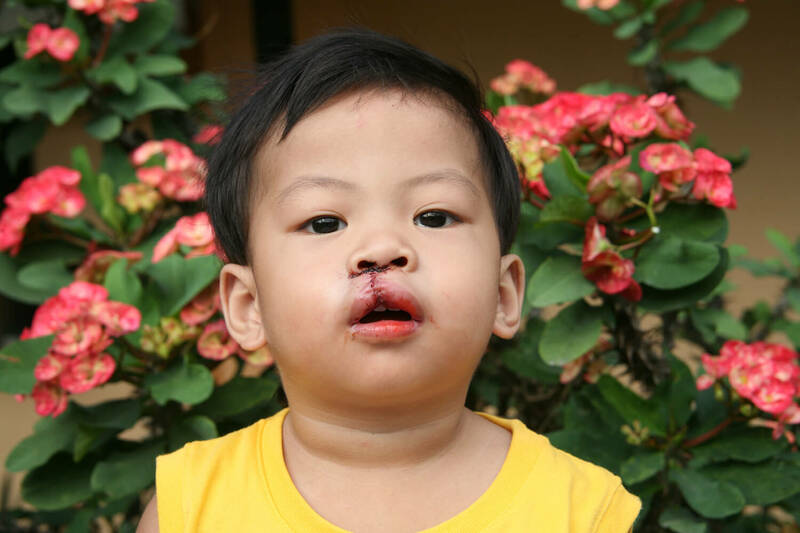 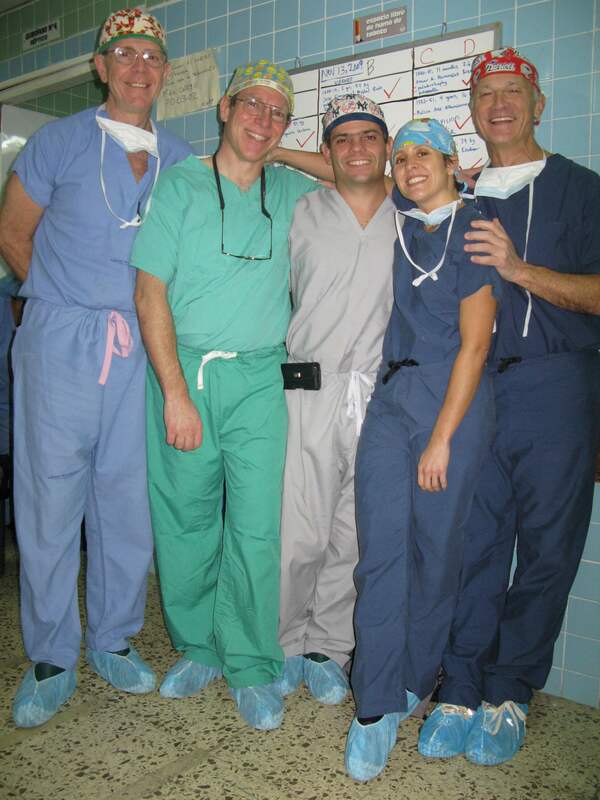 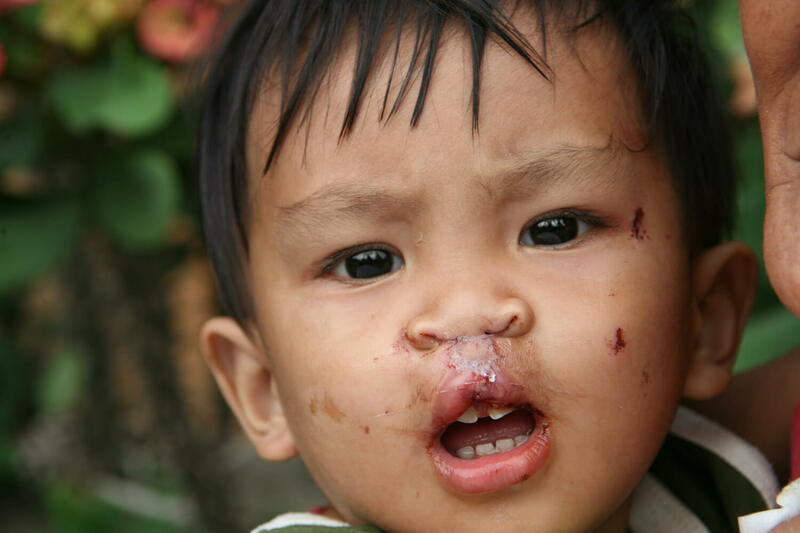 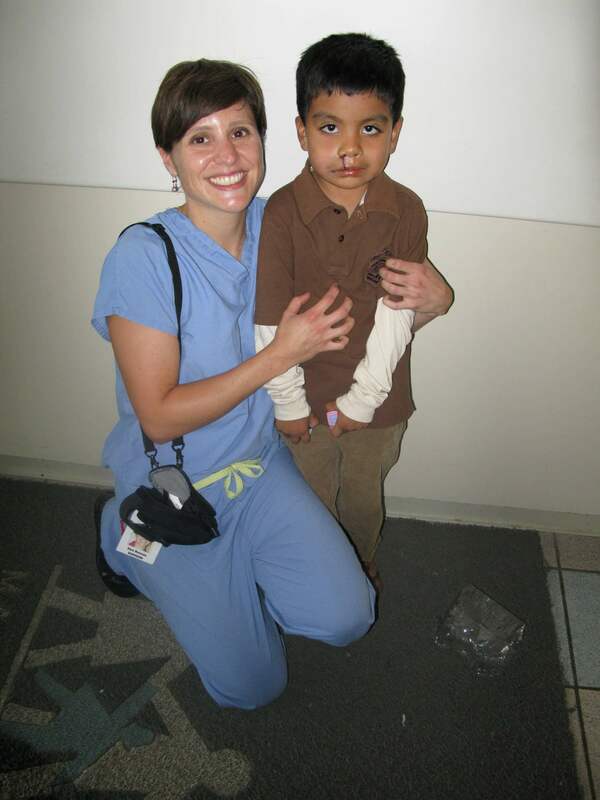 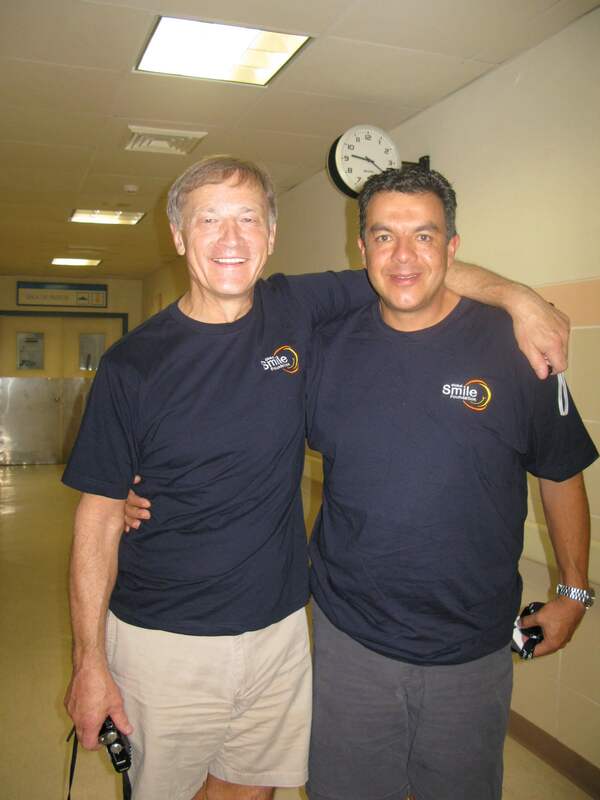 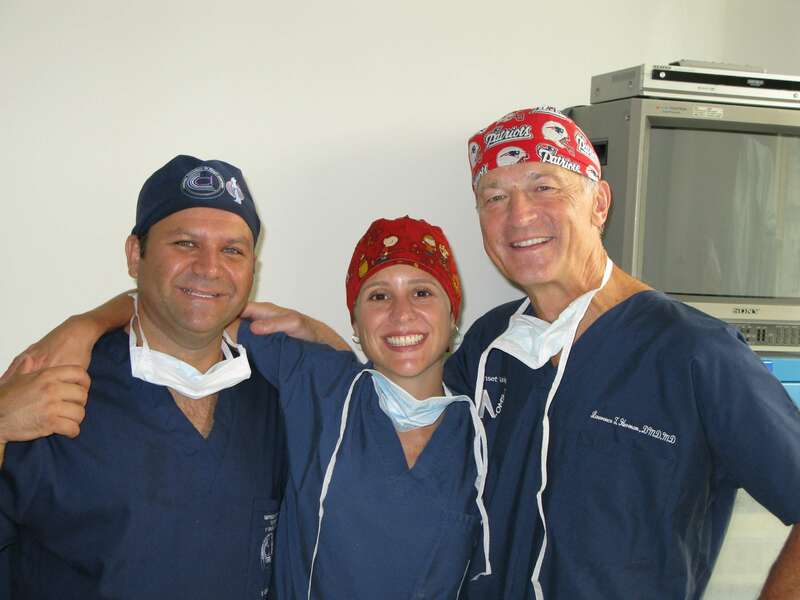 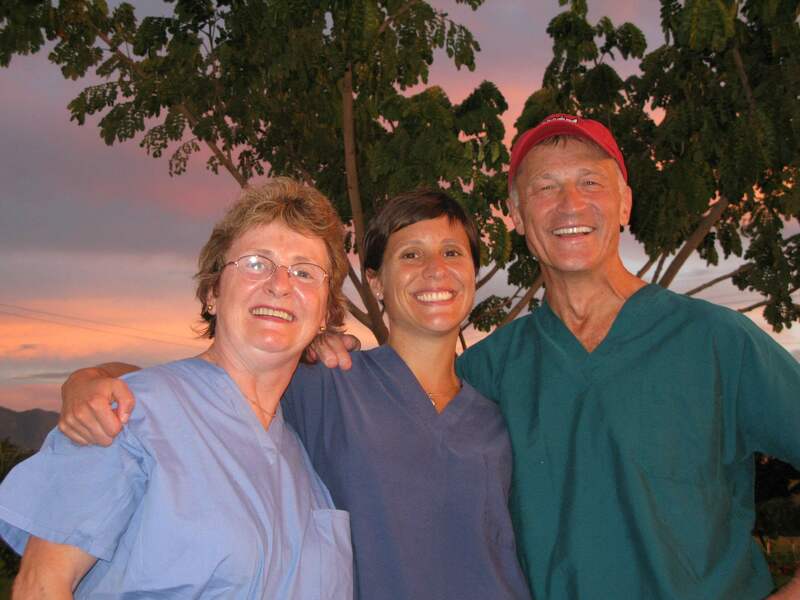 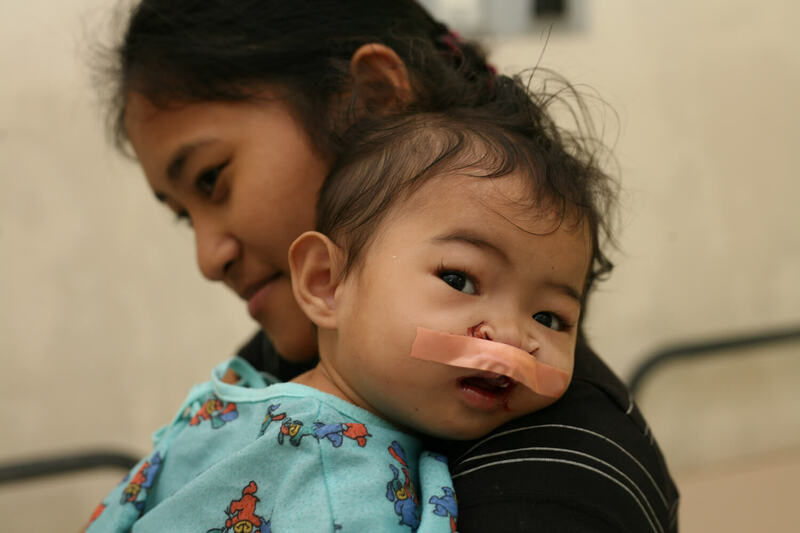 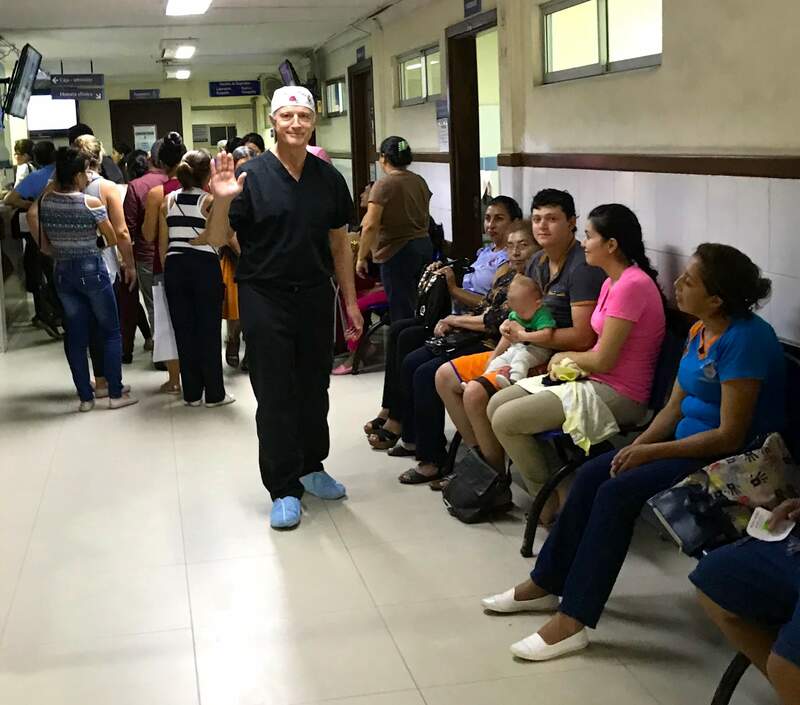 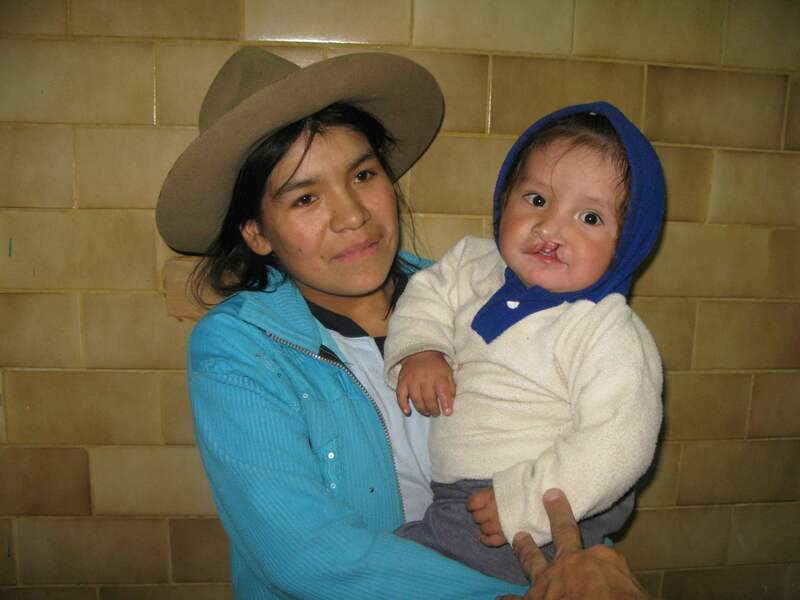 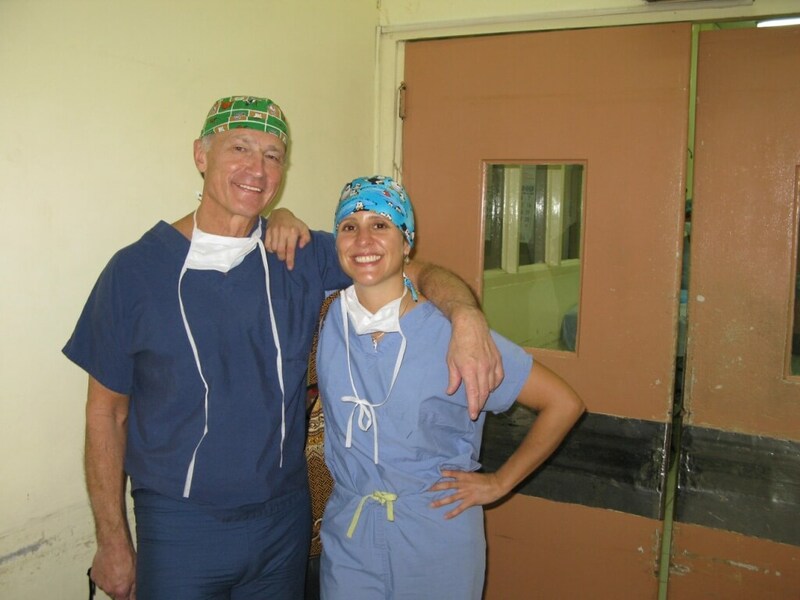 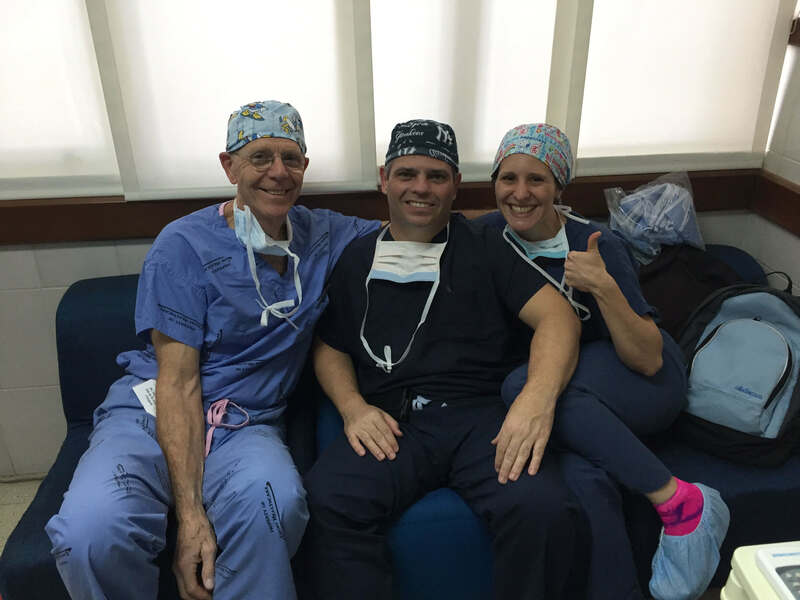 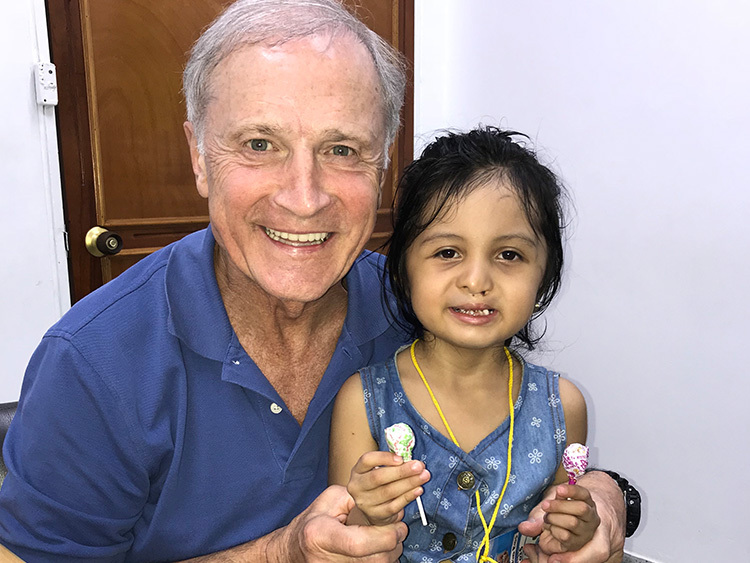 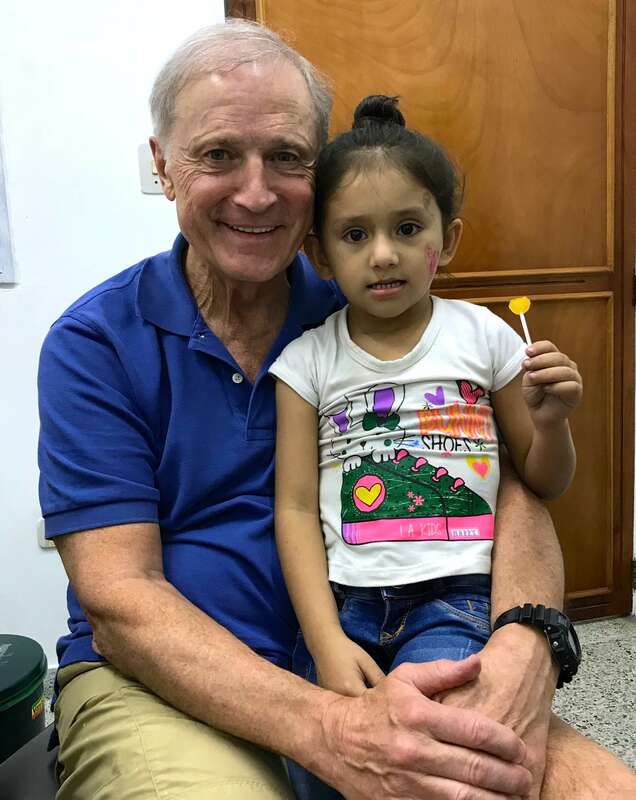 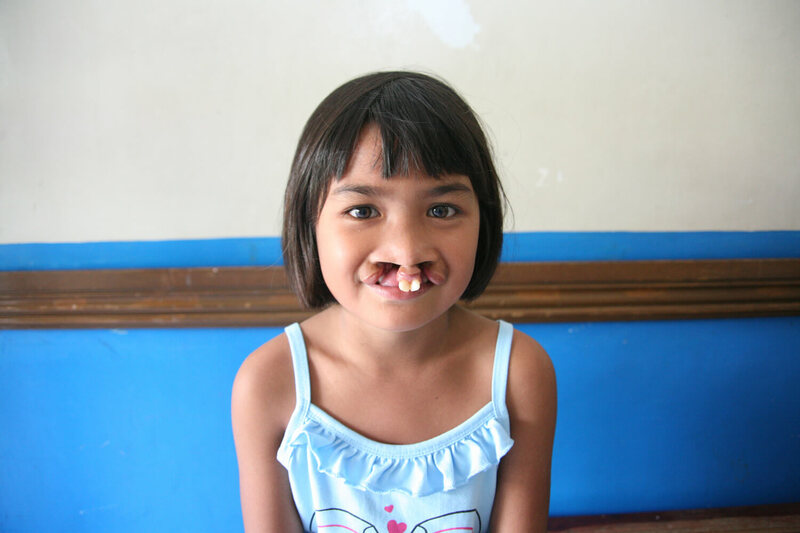 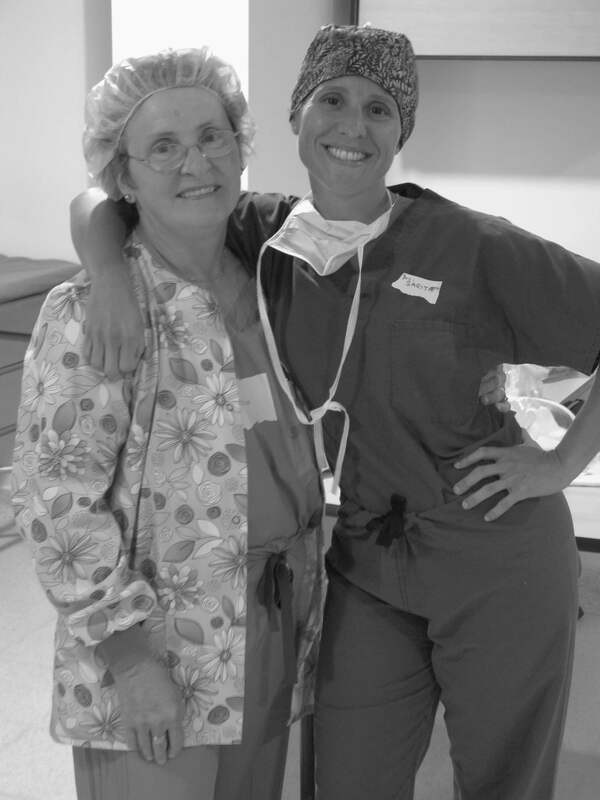 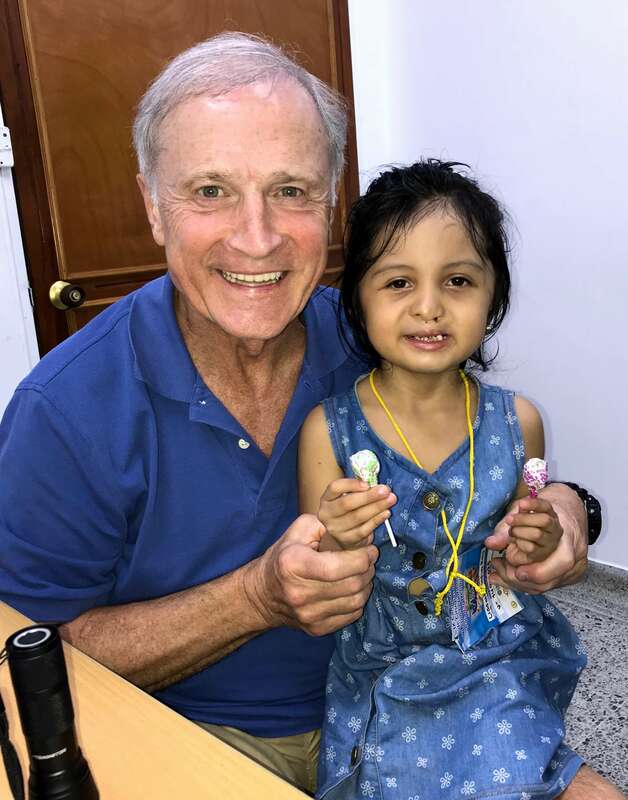 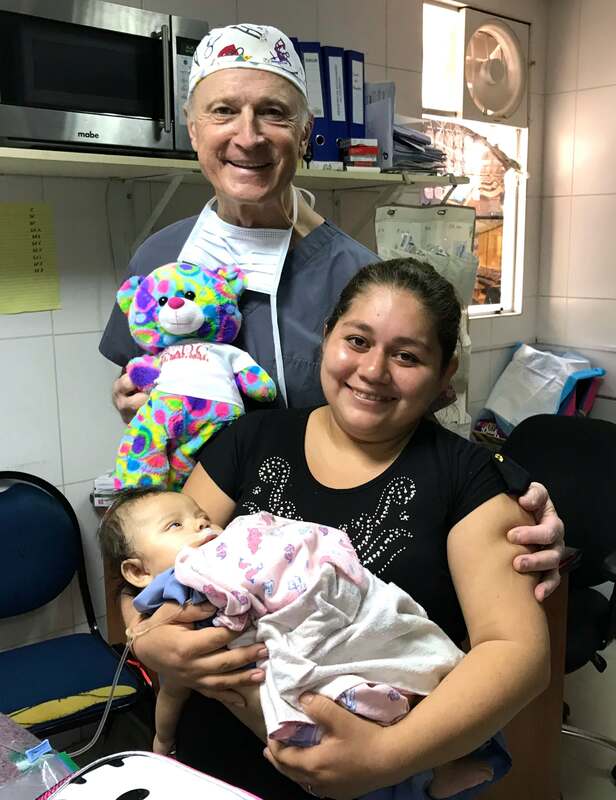 Twenty-five years ago, the Neponset Valley OMS doctors committed to taking their surgical skills overseas to treat children with facial deformities, such as cleft lip and cleft palate. 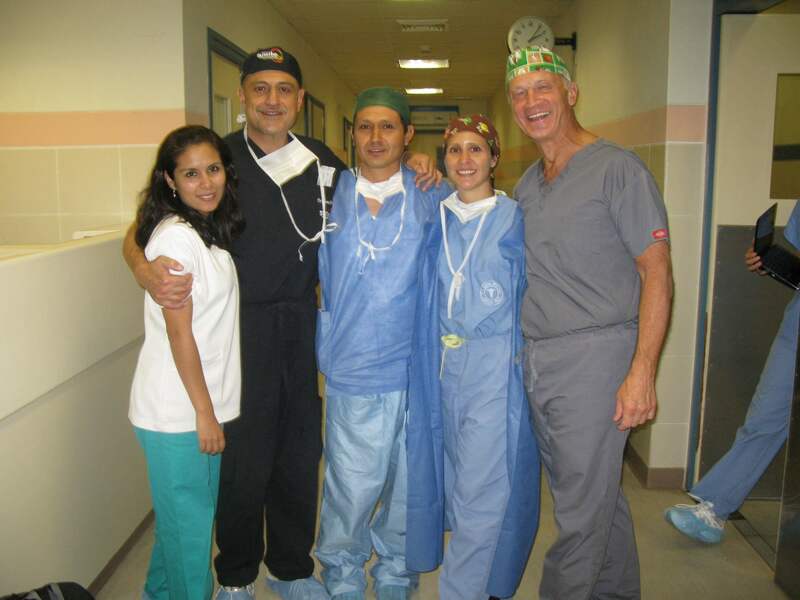 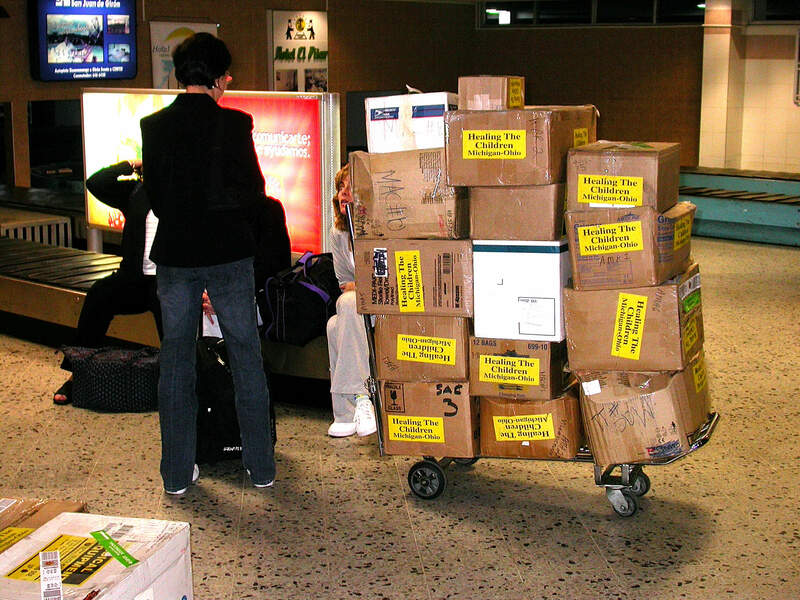 We are pleased to share that our tradition of helping patients world-wide still exists today! 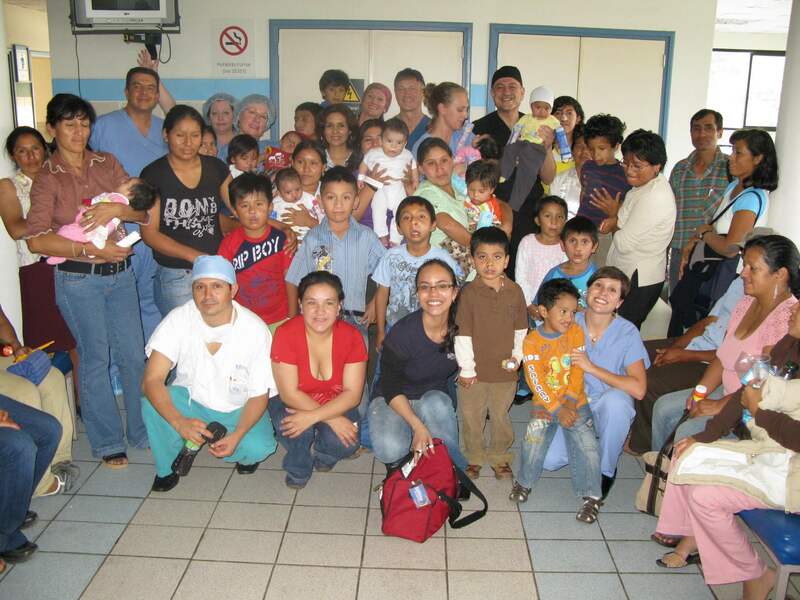 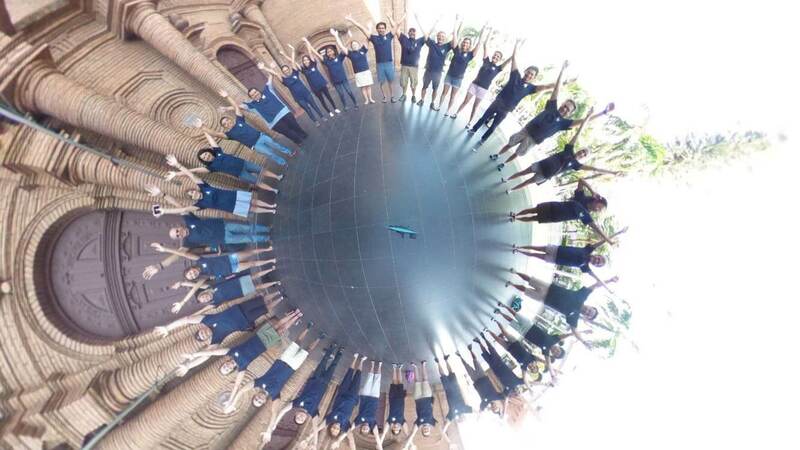 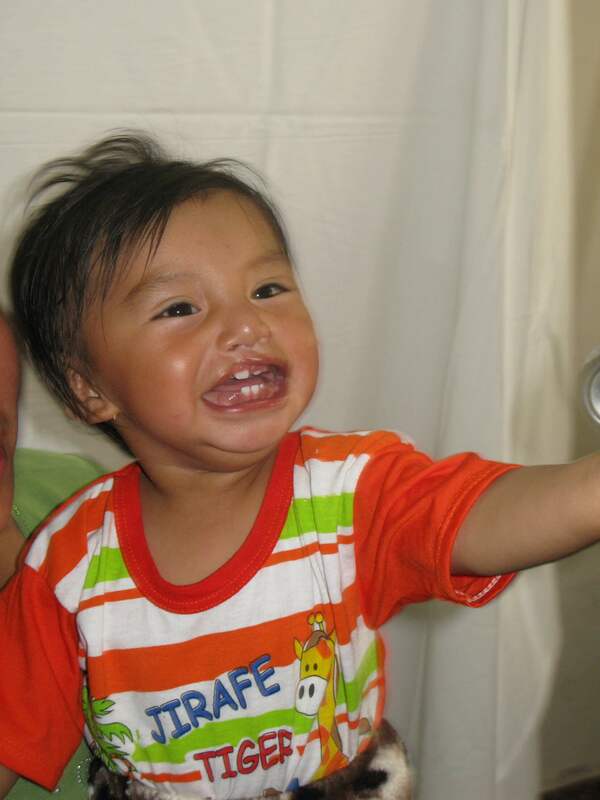 Our mission trips are self-funded and all the care we provide is at no cost to the families.